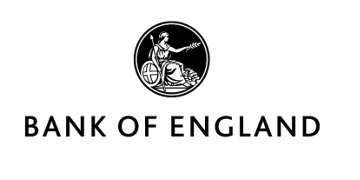 The Bank of England have released a range of materials available for free for businesses to identify counterfeit notes. Although to date they have not had any incidences of counterfeit £5 or £10 polymers in circulation, they are expecting a spike of £20 counterfeit notes ahead of the polymer launch next year. The BID are therefore raising awareness of their Banknote Checking Scheme and the various free leaflets/information/training resources that are available on their website. Information, including advice and guidance for retailers and businesses.